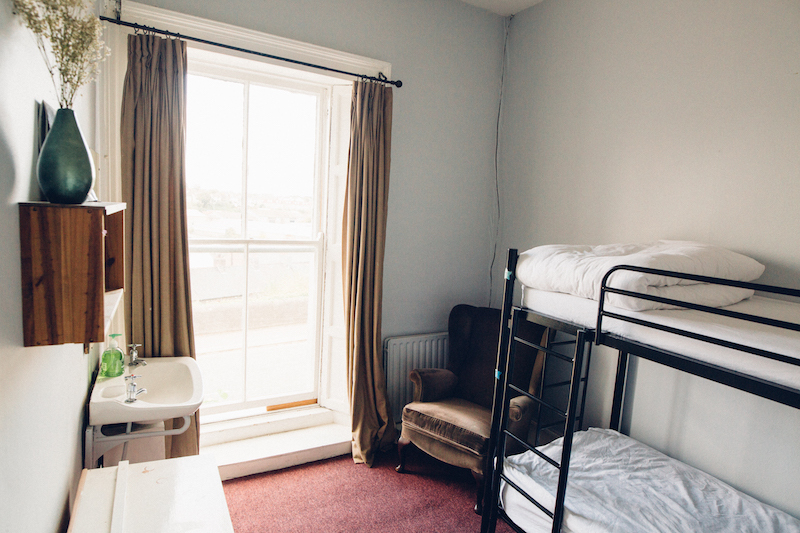 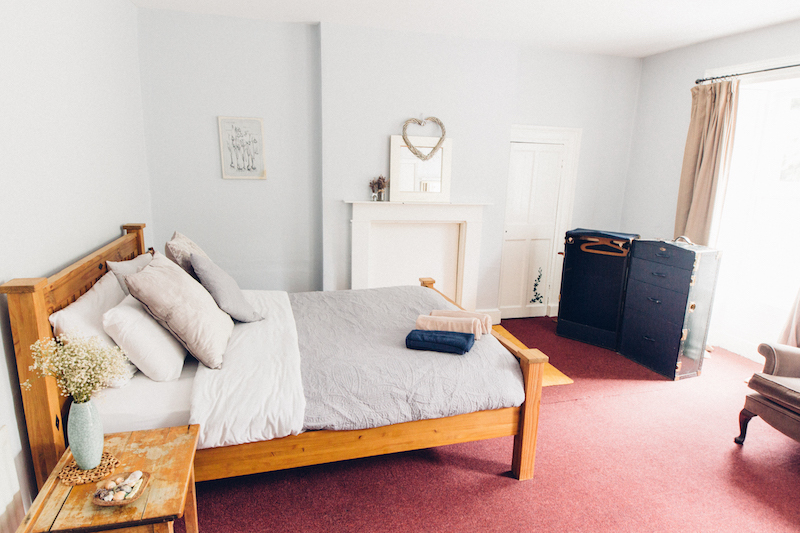 Our Rooms | Spoon and the Stars | Budget Accommodation in Drogheda, Co. Louth, Ireland. 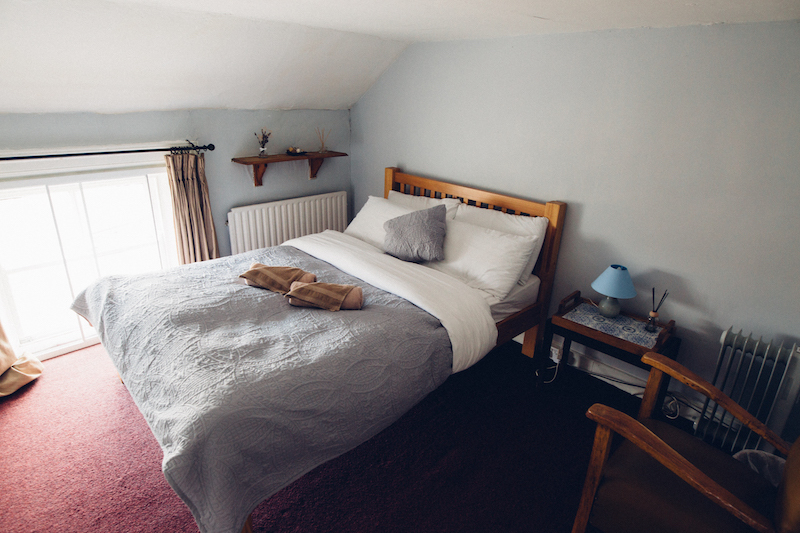 All our bedrooms have large comfy beds and mattresses, from our 3ft wide bunk beds to our 6ft queen bed. 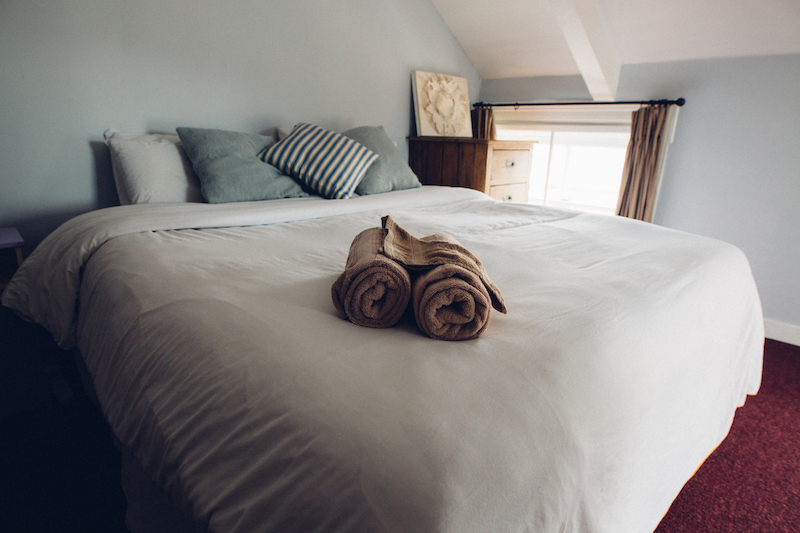 We understand the importance of a comfortable good nights sleep, that's why we sourced local high quality beds and linen. 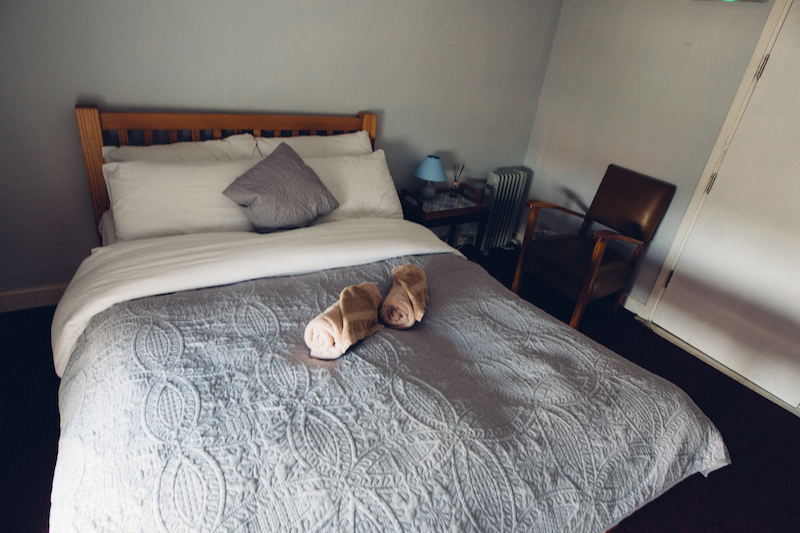 All our beds have either goose feather or microfibre duvets (non-allergic). 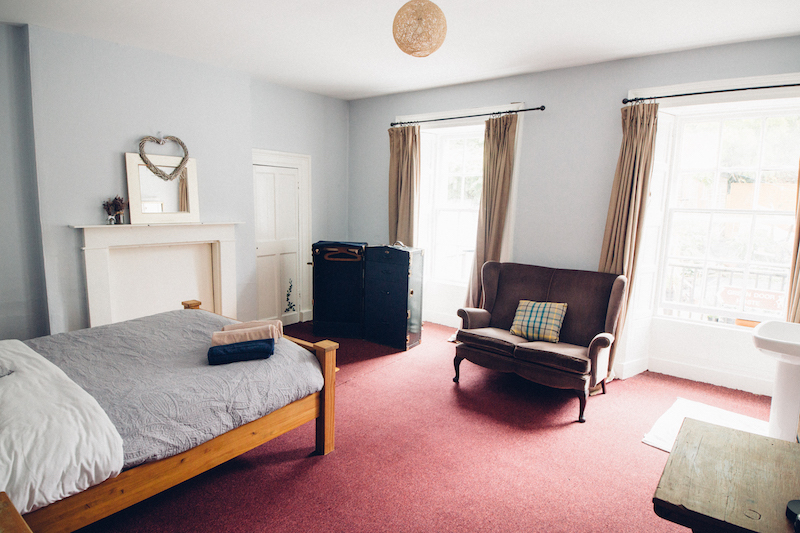 Budget prices with hotel comforts in all our rooms. 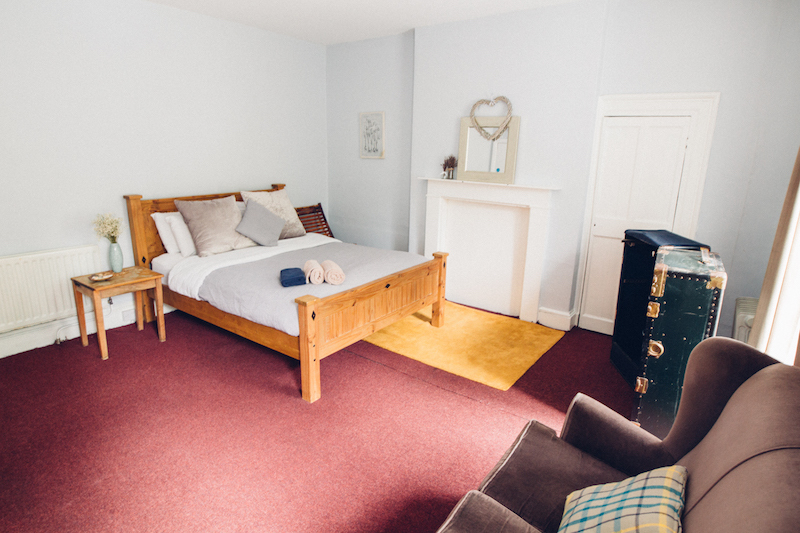 Family room and rates available on request. 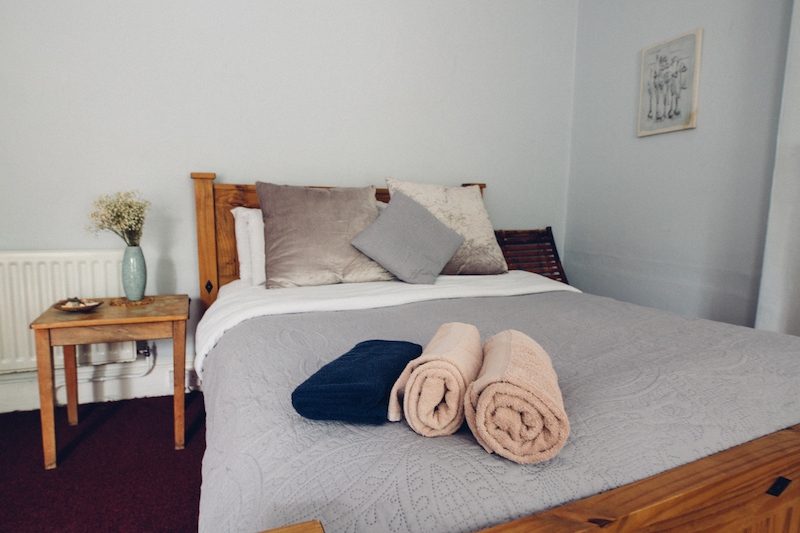 Dormitory beds must be individually booked.